45th St. 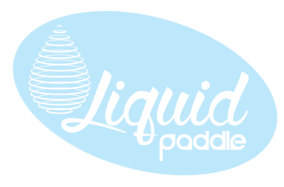 Liquid Paddle is available via phone during out business hours 7 days a week during the summer and fall seasons. For detailed inquiries please use our email form or call direct. 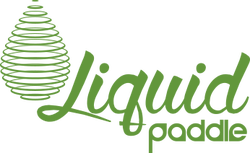 If scheduling a paddle rental or tour please call direct for fastest comfirmation.